The James Beard Foundation named the finalists for its prestigious awards for the first time in Houston at Hugo's in Montrose. Chef-owner Hugo Ortega won Best Chef Southwest in 2017, following wins by Cafe Annie's Robert Del Grande, Better Luck Tomorrow's Justin Yu and One Fifth's Chris Shepherd. For the first time in years, none of the semi-finalists from Houston advanced to the short list of nominees who will be honored at the James Beard Awards ceremony on May 6 in Chicago. Prior to the announcement, the excitement at James Beard Award winner Hugo Ortega’s namesake restaurant on Westheimer was palpable. This was the first time the well-attended event was hosted and streamed live from Houston, and many in the crowd assumed that the city would make a strong showing in the Oscars of the food world. It didn’t. In the Best New Restaurant category, nominees are split between the West Coast and the East Coast. Atomix and Frenchette are in New York City. Bavel and Majordomo are in Los Angeles, and seafood restaurant, Angler, is located on the Embarcadero waterfront in San Francisco. In the Outstanding Restaurant category – showcasing places that have demonstrated consistently good food, atmosphere and service for 10 years or more – the nominees are New York City’s Balthazar, Charleston’s FIG, Washington D.C.’s Jaleo, San Francisco’s Quince and Philadelphia’s Zahav. 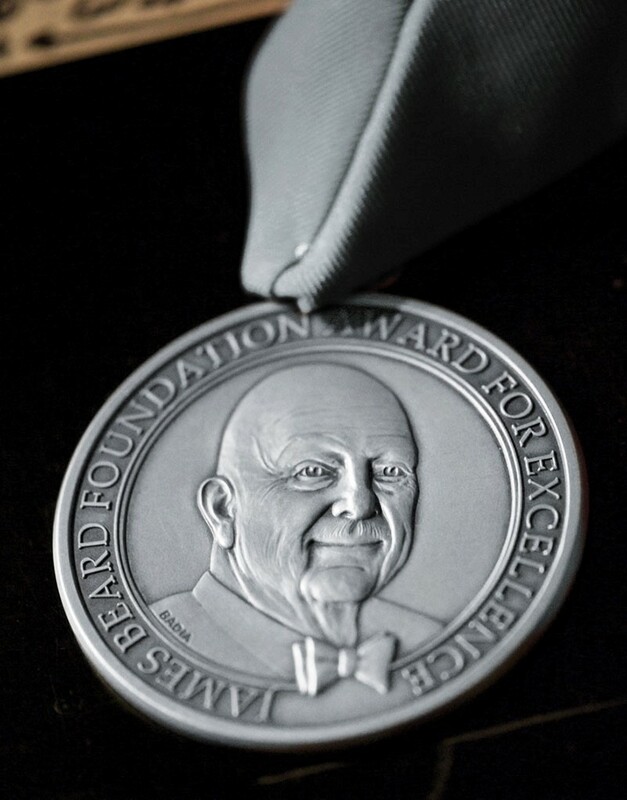 In addition to restaurants and chefs, the James Beard Foundation recognizes excellence in the media, which includes best cookbooks, features writing, broadcast, online and TV food personalities. Winners will be recognized on April 26 at the Pier Sixty at Chelsea Piers in New York City. The complete list of nominees in all categories can be viewed here. 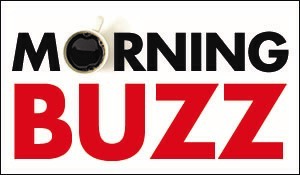 Editor’s note: Buzz dining columnist Dai Huynh is a James Beard food-journalism award winner and longtime Houston-based restaurant writer. 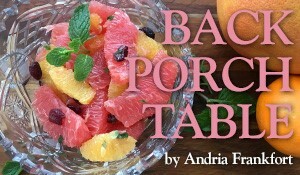 Read her James Beard award winning article here.